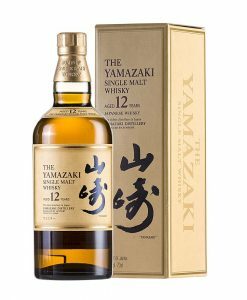 Suntory has been named the world’s best at whisky awards, year after year. 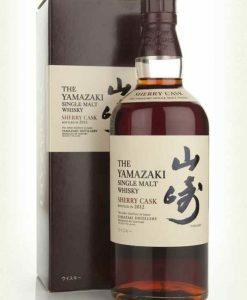 Its Yamazaki rose to international prominence in 2013 when Jim Murray named it the best whisky in the world. 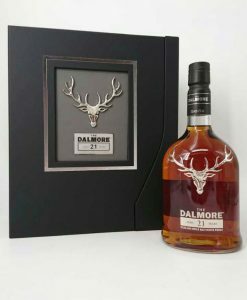 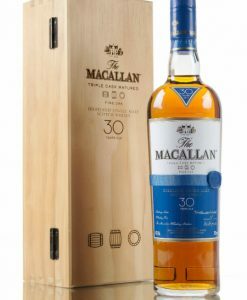 The following year, it performed even better by winning the international whisky awards, putting the finest Scotch whisky to shame. 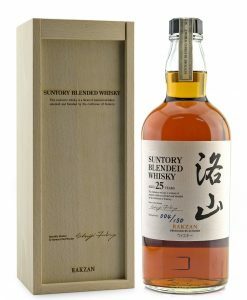 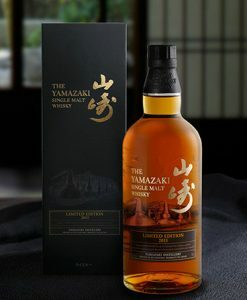 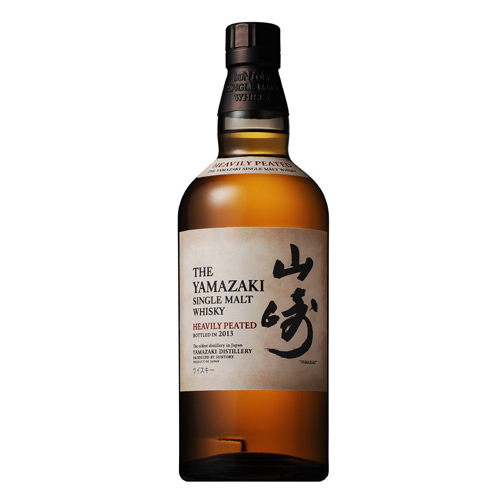 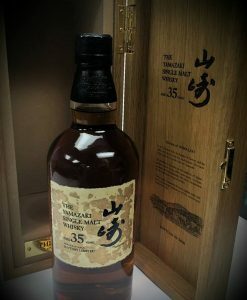 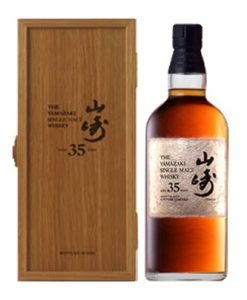 Made from very peaty malted barley yet characterised by the typical signature of the Yamazaki single malt. 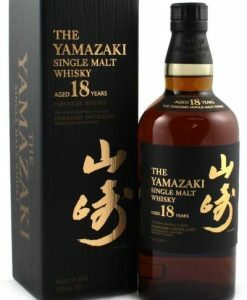 This whisky has a well said where it was produced at the top quality year 2013. 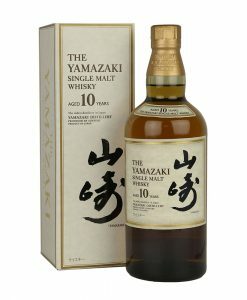 A Japan-only release. 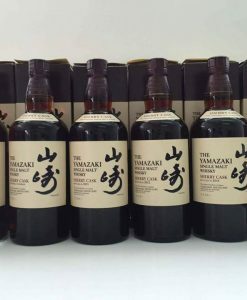 Bottled at 48% abv and a mere 3,500 bottles will be available in the market.